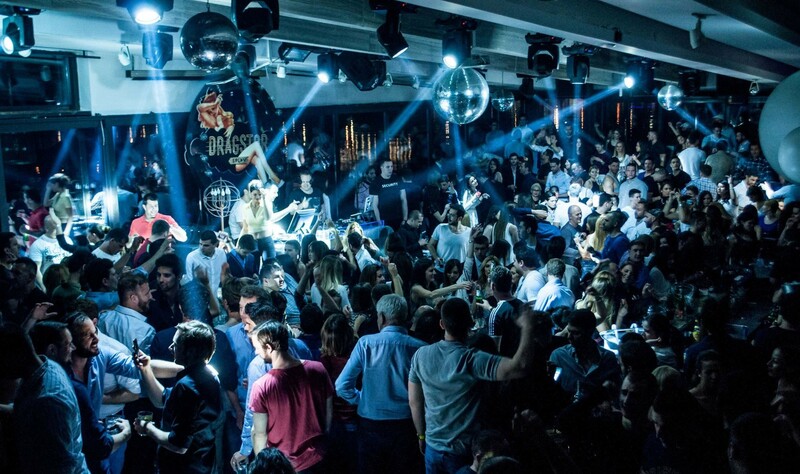 Dragstor Play is one of Belgrade’s top winter clubs and has showed the city how to party this winter season. All that have partied here over the season have enjoyed some pretty awesome nights in a true party atmosphere that only this club knows how to create. As the season is slowly coming to an end be sure to party at at this famous club. “Its all about the music” on Saturday nights for all lovers of electronic house music this is your venue.Playing on the decks will be DJs Groovyman and Me High Low who bring in quit the crowd. This the club that plays host to Belgrade’s sexiest clubbers, in a very impressive venue that will keep you dancing till the morning. The party kicks off at midnight, be part of Belgrade’s best party.